The DCONex Trade Fair and Congress focus on the analysis, restoration, demolition, disposal, work protection and prevention areas. Remediation of buildings as well as the restoration of contaminated and polluted sites ans areas are important topics at the DCONex. The DCONex complements DEUBAUKOM show, an important Trade Fair for the building industry with a wide range of interesting topics. These are indispensable when it comes to dealing with existing buildings in all of the cycle phases as well as revitalizing contaminated properties. 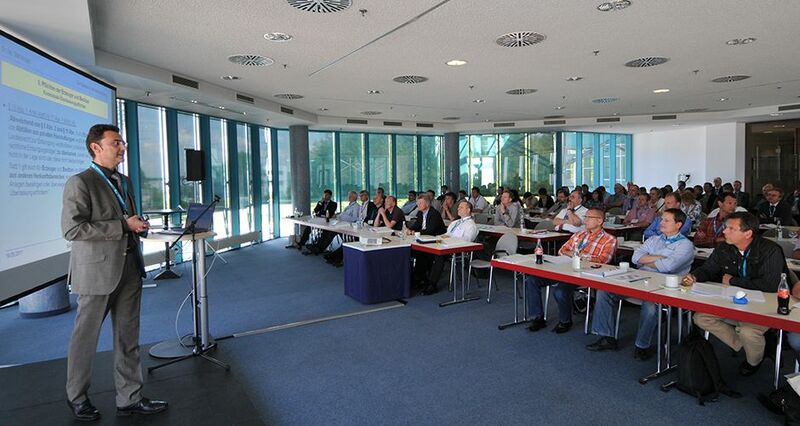 DCONex is organized by AFAG Messen und Ausstellungen GmbH, and is technically sponsored by the Schadstoffsanierung e.V. Association (Berlin). In addition, numerous sector associations and organizations participate in DCONex as competence partners and will take part in the congress program. 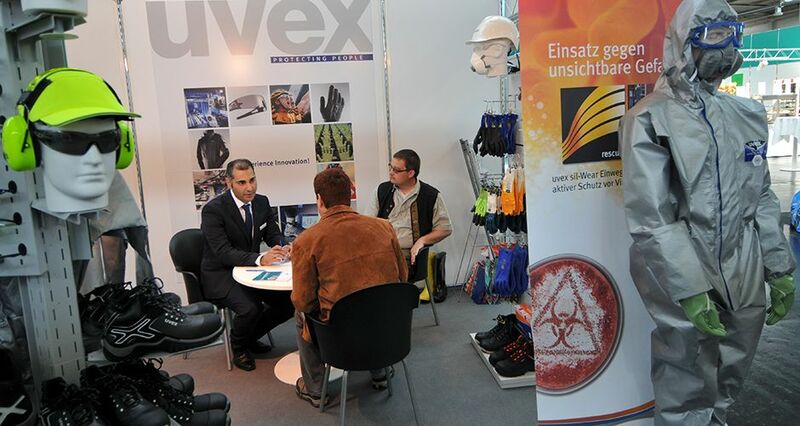 The 4th DCONex congress trade fair, the only integrative, special trade fair dealing with hazardous substance management as well as remediation and renovation, will be held from January 13 to 15, 2016 in conjunction with DEUBAUKOM and the tradefair for infrastructure InfraTech in Essen, Germany. DCONex is the only integrated special trade fair involved with hazardous substance management and remediation. Held for the third time at its new location in Essen, Germany and in collaboration with the construction trade fair DEUBAUKOM, DCONex was able to gain from and leverage valuable synergies. Up until Friday, 30,000 visitors came to DEUBAUKOM and a good 2600 trade visitors came specifically because of DCONex. This was the result of an intermediate evaluation of visitor surveys on the last day of the DCONex trade fair.